Infrared saunas are an effective tool for natural healing and prevention. Infrared light has the ability to penetrate human tissue which in turn produces a host of anti-aging benefits for overall healthy living. The heat stimulates the cardiovascular, lymphatic and immune systems. This produces a deep, therapeutic perspiration to release toxins, burn calories, and relax muscles. We are beyond excited to be moved into our new space! 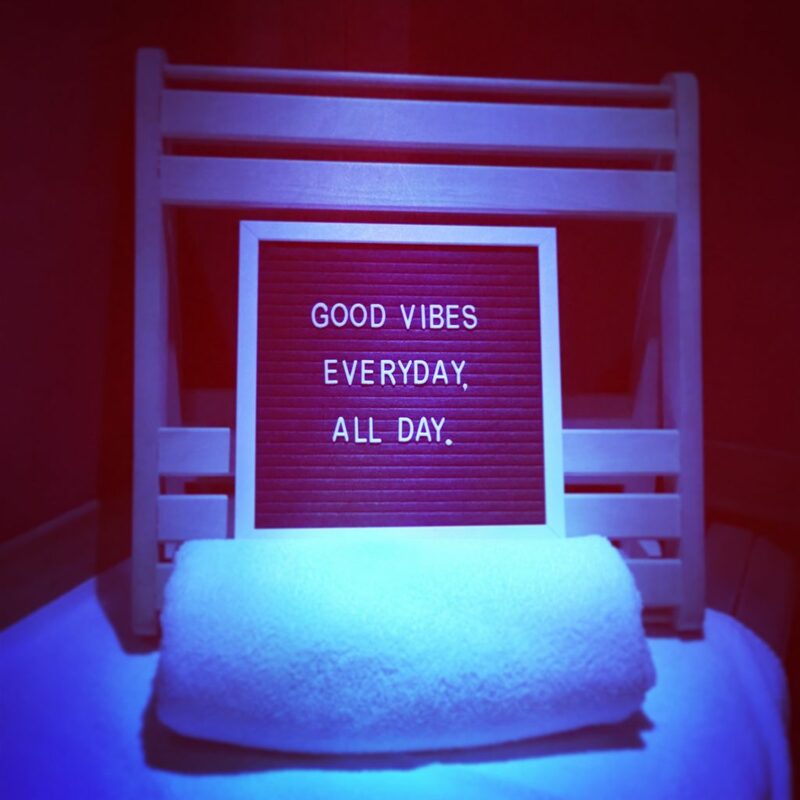 The best part about the infrared sauna is that is caters to everyone. If you’re looking to burn calories, release toxins, relax your muscles and your mind, we have you covered. Save $15 per session, just by becoming a member! Experience glowing skin, increased energy, lose inches & feel great! 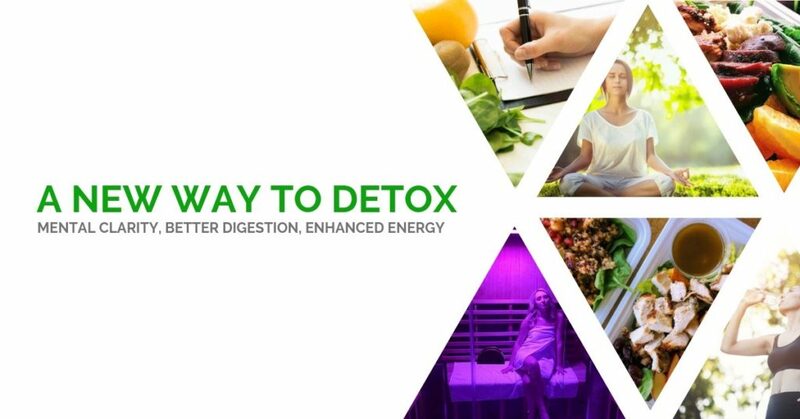 Learn more in depth about the benefits of detoxing and how it supports your overall health. We are excited to announce we are now in our new location! This new location is less than 2 miles from our previous office. It offers a bit more space, more parking and easier entrance and exit to the parking lot.